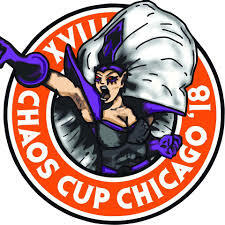 Both Down Chaos Cup 2018 Special – In this episode we cover the entire trip to Chaos Cup, from the moment we leave, where we eat, what we see, who we meet and even play some Blood Bowl in the middle of this 5 day journey. A longer than normal episode, but we know you can be a bit of a size queen at times so enjoy this extra long episode of Blood Bowl goodness. For the few that read that and think that sounds familiar I swiped the same episode description that I wrote the last couple of years (yep did it again) and just updated the date and deleted a few words, good catch uber fan! Both Down Episode 83 – Drowns the Whiskey – HOWDY! In this episode we look at the new Blood Bowl product that just released. We talk about about of different things related to Blood Bowl tournaments. We talk and explore Golden Era Star Players. Then we do some Shout Outs! Now put down that ice cream and start walking as you listen to your favorite Blood Bowl podcast. Both Down Episode 82 – Familiar – HOWDY! In this episode we look at the new Blood Bowl product that just released. We talk about about of different things related to Blood Bowl tournaments. We talk and explore Golden Era Star Players. Then we do some Shout Outs! Now put down that ice cream and start walking as you listen to your favorite Blood Bowl podcast. Both Down Episode 81 – Friends – Happy Father’s Day! This episode is all about our adventures to the land of Iowa for the Three Die Brawl Blood Bowl Tournament. Enjoy the show! 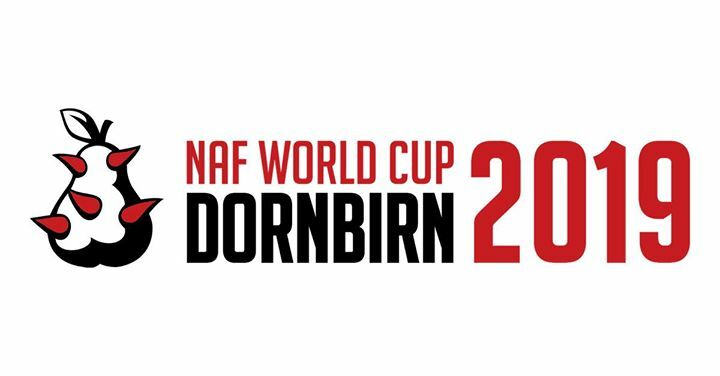 World Cup Report #0 – Listen to Steve and Drew as they give you a glimpse into their new podcast dealing with the World Cup in Dornbirn Austria next year. Future episodes will be on its own feed and will have Scott and Chance popping in to discuss things as well. 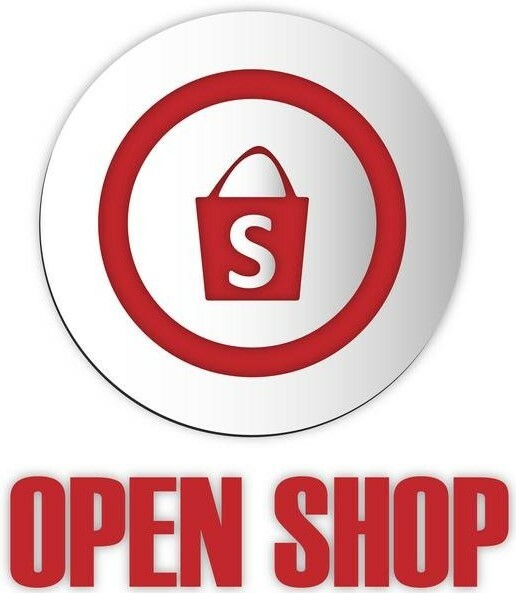 Thanks for listening and if you enjoy it, check them out!